The Spring 2014 Children & Teen Consignment Sale at Matthews United Methodist has been cancelled due to the renovations that are happening in the gym and community room. Please know that the Committee has put a great deal of thought and prayer into alternate ways to hold the sale. Unfortunately, with each scenario, the potential obstacles and liabilities overcome the ability to put on the high quality sale that both our consignors and shoppers have come to expect. 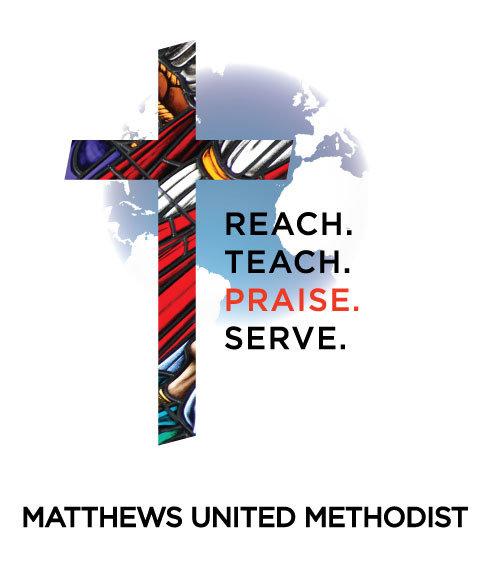 We hope that you will be understanding of our decision and will return to Matthews United Methodist Children & Teen Consignment Sale in the Fall of 2014. We believe that you will find our improved facility to be a great asset to the sale.